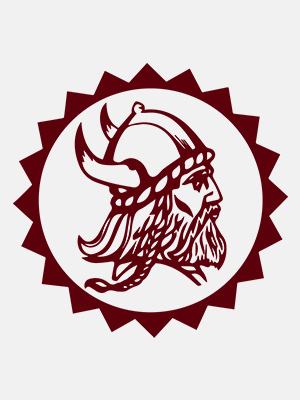 The School District of Holmen offers alternative education to students who may need a differentiated curriculum or delivery of education. Options that are available to students include a blended learning environment with a mix of independent online coursework and face-to-face instruction/classes. The Academy on the Prairie is the school district's off-site alternative education program, located in Brice Prairie. For more information about any of the alternative education programs or locations, please contact the following individuals listed to the left.